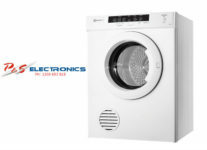 This white Electrolux heat pump dryer has the capacity to dry 8 kg, which is perfect for households of three or four. 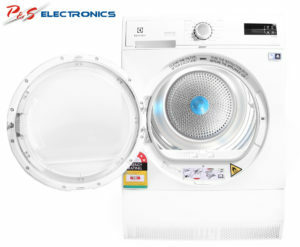 A heat pump dryer dries fabrics more carefully and efficiently than other types of dryers, which protects clothes and helps with power bill savings. 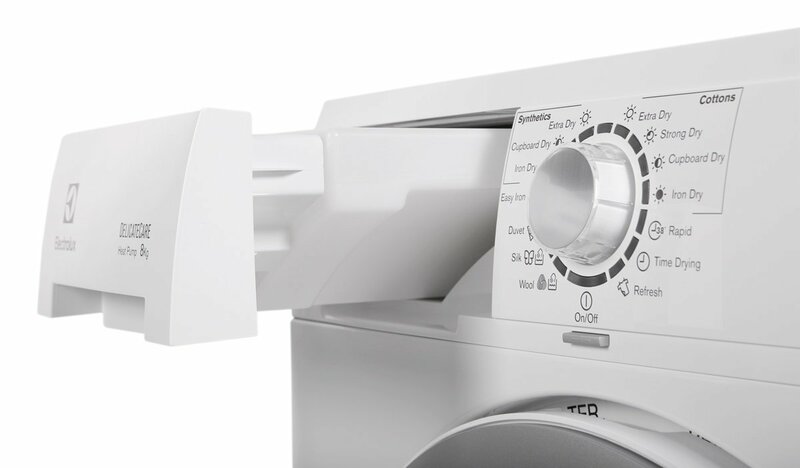 Heat pump dryers don’t need to be vented outside so they’re perfect if you’re renting. 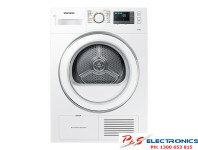 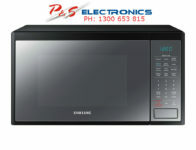 Save energy with its very high 6 star energy rating. 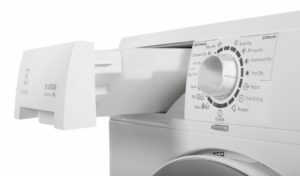 Also, the white Electrolux EDH3786GDW features 14 types of drying programs, so you can optimize the setting for each load. 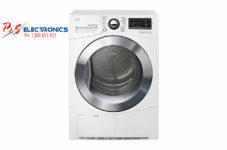 It features reverse tumbling, refresh, iron dry, anti-crease, and small load programs.